As people who’ve grown up playing Need For Speed games, watching car races on TV and movies like “The Fast and The Furious” franchise, well, it should surprise no one that a lot of us have developed a fondness for the idea of racing. It’s fun, cool, and unlike a roller coaster ride, we’re the ones who get to choose how the ride goes. Well, at least as long as we can control our car. So what happens when we finally get a car fast enough to have fun with? We want to drive it, but we want to drive it fast. Very fast. The problem we face, however, is that unlike the popular Need For Speed games, in real life there are consequences to driving fast on the road. Police don’t just stop chasing you after you’ve waited for 5 minutes in a hidden tunnel. Real life simply doesn’t work like that – and we haven’t even talked about the safety risks involved in such behavior. So yes, sadly, we cannot simply drive as fast as we want. Fortunately though, that’s what track days were invented for. 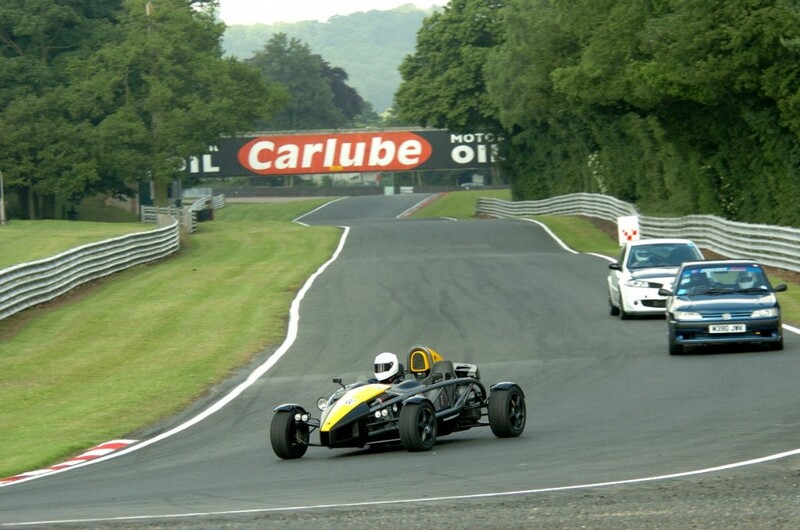 Track days are what people go on to take full advantage of their car’s speed and manoeuvrability, without having to worry about pesky speed limits, traffic or police cars. It’s legal, it’s fun and we want to do it! So is anything getting in the way? Well, one thing we should immediately think about are the potential risk involving our cars. Assuming that we’ve been trained on how to race on track day, we may be confident enough to drive at a fast speed. Still, accidents can happen and that precious car we paid a lot of money for or that car that we rented is in danger along with our insurance company. It’s really important to look into the best insurance options available for track day before we actually go there. Naturally, the first thing that we would think to do is call our insurance agent and see if we’re already covered for track day and if not, what it would take to get our coverage. But here’s the thing: Track day isn’t something people ask about all the time. This matters because insurance agents don’t always know all of the right information and they may actually give you wrong or incomplete info. The last thing you want is to be told that you’re insured no matter what, then find out that “no matter what” only applies to road driving after it’s already too late. We should still consult an agent, but also do our own research online, using our insurance company’s website. Tip #2: Look for speciality insurance – you will need it. As insurance companies continue to “wisen up”, their rules regarding track days seem to be getting stricter and stricter. Right now, it’s almost certain you won’t even find any regular insurance companies that are willing to insure you on track day. A. Specialty insurance is expensive and you may, after all, not need it. Chances are that going on a track day won’t happen that often. Chances are also that when you do go, you will do everything to be very careful with your car and your safety. There is also the added advantage that without traffic or other obstacles, we really just have to make sure we keep our car on the road and don’t bump into other drivers. 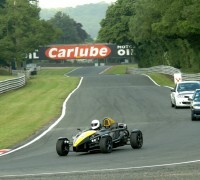 This is why some people just decide to go on track days uninsured. B. Expensive track day insurance isn’t as expensive as a damaged car and losing our regular insurance. That’s right. If we go on track day uninsured and an accident does happen, your insurance agency will not take too kindly to it. They won’t insure your car, but they will most likely drop you from their agency – which will cause the price of your next car insurance (which is mandatory) to go way up. In the end, it’s up to the driver to make their choices, but at least now you know a bit about what your options are.